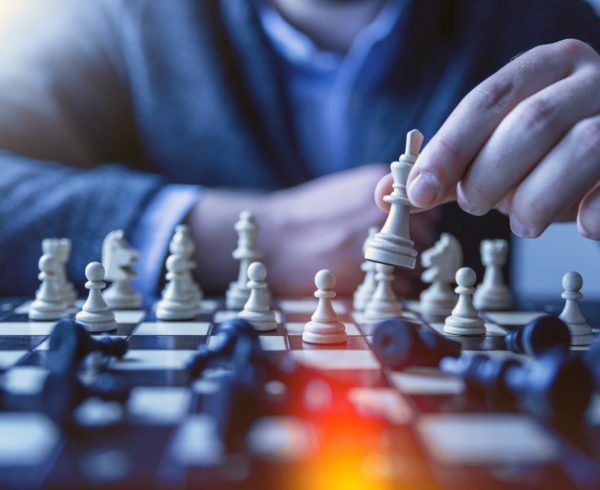 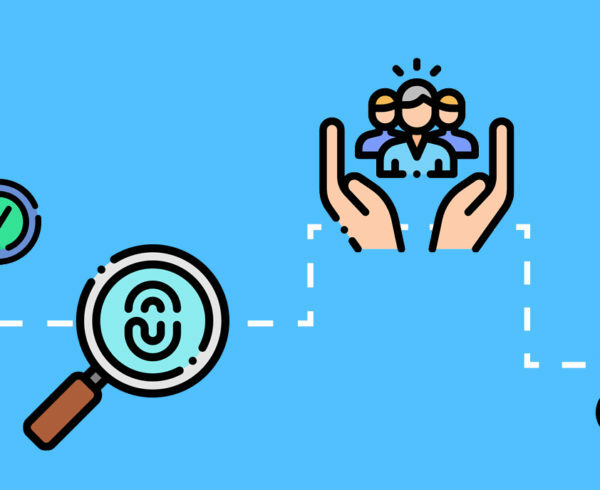 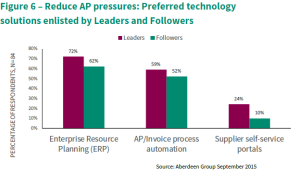 In a recent report the Aberdeen group looks at how top Accounts Payable (AP) solutions open lines of communication with superiority, while providing fast, accurate and easily accessible information, highlighting how process efficiencies and cost savings are strengthened with automated AP solutions. 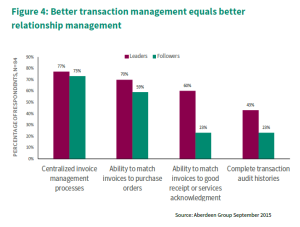 Within Aberdeen Group’s 2015 AP/AR Benchmark Survey, the need to better manage a growing volume of transactions was highlighted, with 42% of all respondents identifying this as a top concern (see Figure 1). 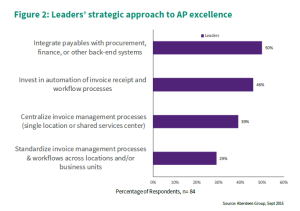 Integration of payables (50% of all Leaders), and an increased investment in invoice receipt and workflow processes (46% of all Leaders) were the top two strategies employed by top performers (see Figure 2). 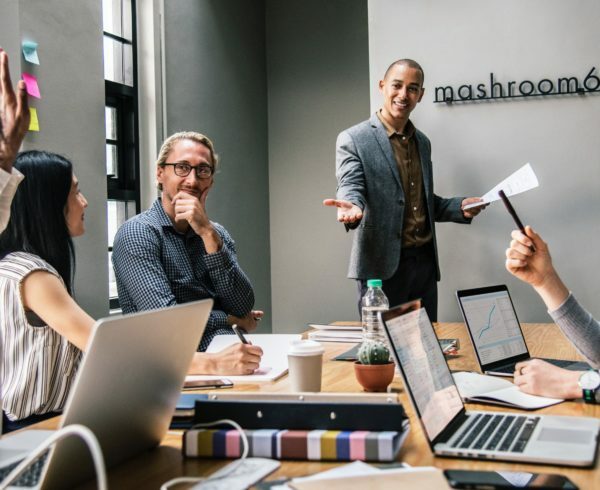 There are several clear-cut capabilities that Leaders maximise to improve their efficiency and productivity. 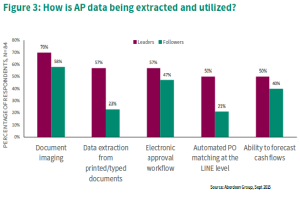 For example, Leaders are 147% more likely to employ solutions with the capability to extract data from printed/typed documents (see Figure 3). 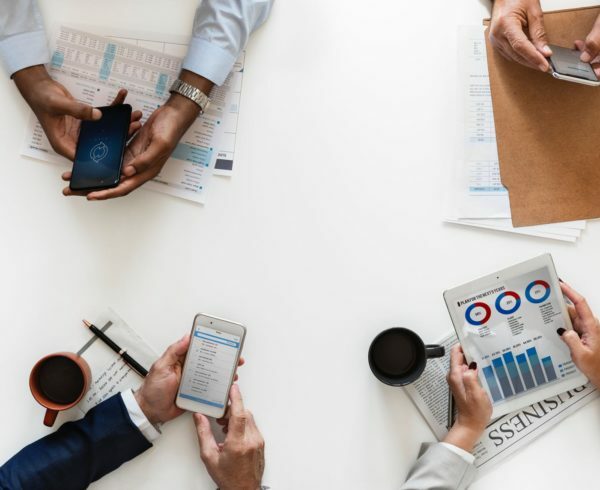 The ability to match invoices to purchase orders (POs) acts as a check-and-balance for ensuring that billing for services is accurate. 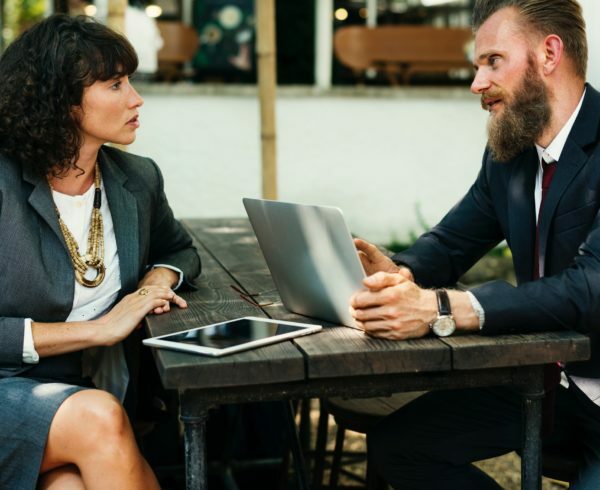 Leaders are 19% more likely to have this capability. 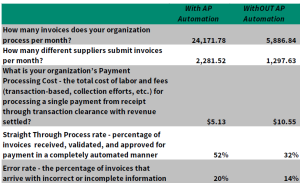 With automation, once the invoice and PO are confirmed accurate, the payment can go out as scheduled, or the manager approval alert will be triggered if necessary (see Figure 4). 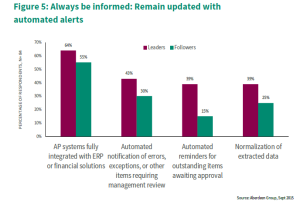 Leaders are 43% more likely to have automated notification of errors, exceptions, or other items requiring management review. 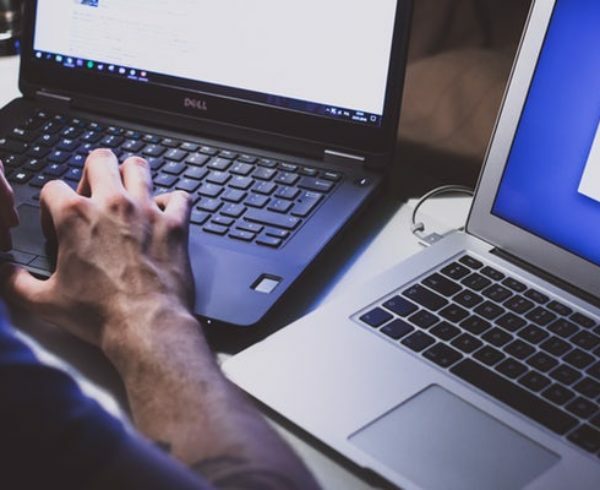 These automated alerts serve to push along delayed payment processing. 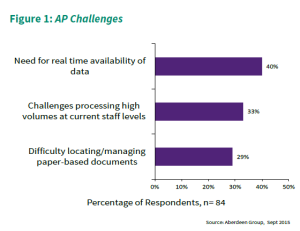 Select a solution(s) and workflow that addresses process deficiencies – Evaluate the capabilities of your current AP solutions versus the strengths, gaps and long-term goals of improving your AP process. 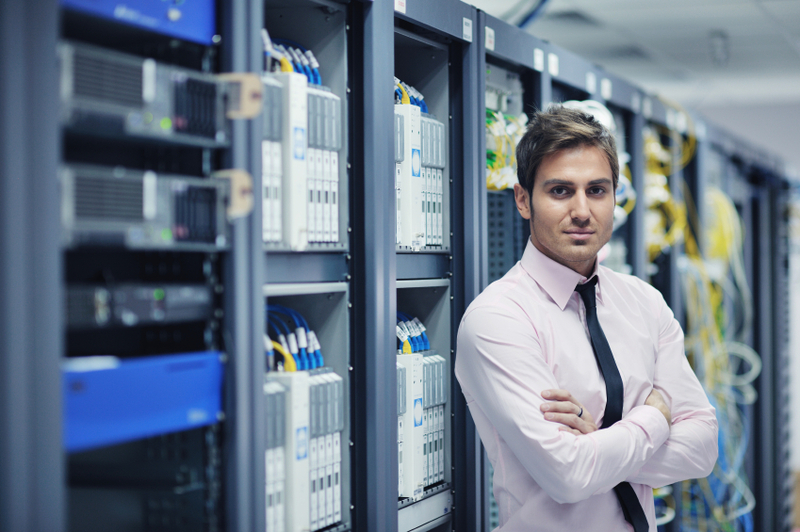 Consider the pros and cons of all technology enablers that will maximise automation. 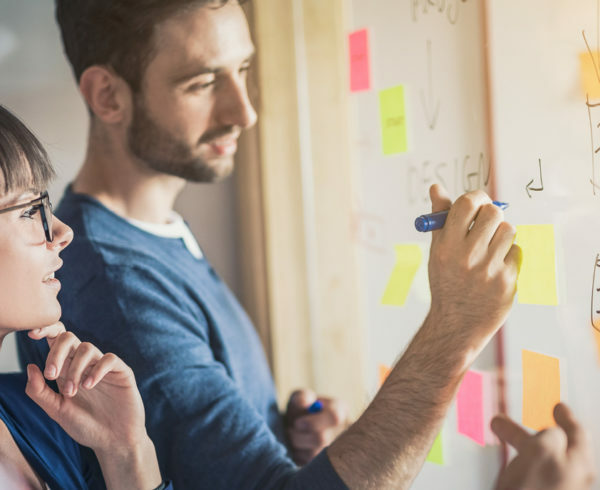 Commit to a culture emphasising improved supplier relationships – Develop a culture where keeping suppliers is achievable and sustainable. 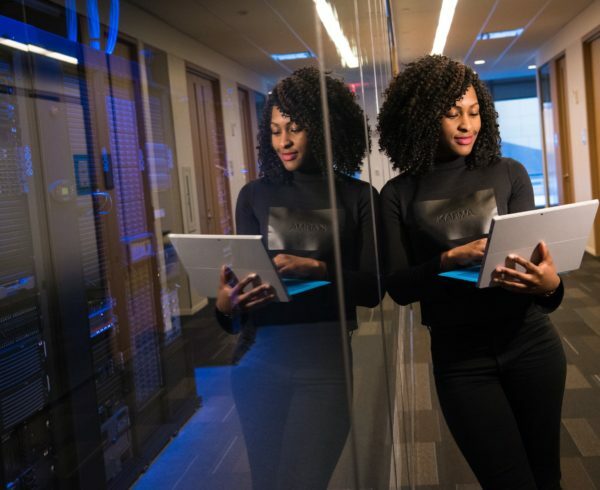 There are a number of benefits when optimising AP solutions so embrace AP automation and enjoy the elevated efficiency it brings.